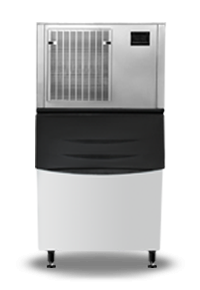 There is not another ice machine brand in the world that has as many stories, recollections and history like Snooker. For many users, the constant development of new design concepts and product functions of Snooker ice machines are what fuels their excitement and have also thus set the high standard of expectation for quality and assurance, in turn building and shaping the trust and loyalty to the brand. Snooker continues its half-century exploration of the market and its continuous improvement of product depth and brand strategy for ten years, laying a solid foundation for the sustainable development of the company.